It’s that time of year again! 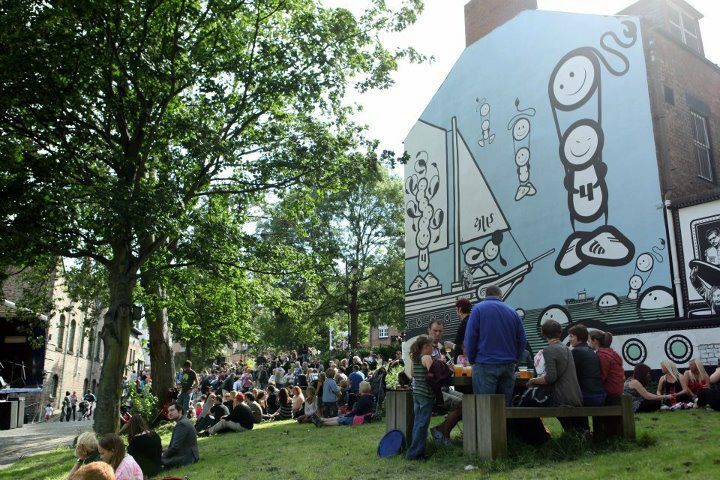 The Ouseburn Festival is here and as usual it’s packed with weird and wonderful goings-on, including live music and comedy, food stalls, arts and craft fairs, a parade, and a huge range of fun stuff for kids to get involved in. This year you can also sneak a peek in the Ouseburn’s newest gallery space, Chilli Bizarre (next door to the St. Vincent Centre). Chilli Bizarre sells brilliant artwork produced by a whole host of talented individuals from Chilli Studios, a fantastic organisation based in the St. Vincent Centre where they facilitate all manner of creative practice, including drawing, painting, sculpture, music and creative writing to help improve and enrich the lives of people with mental health issues.